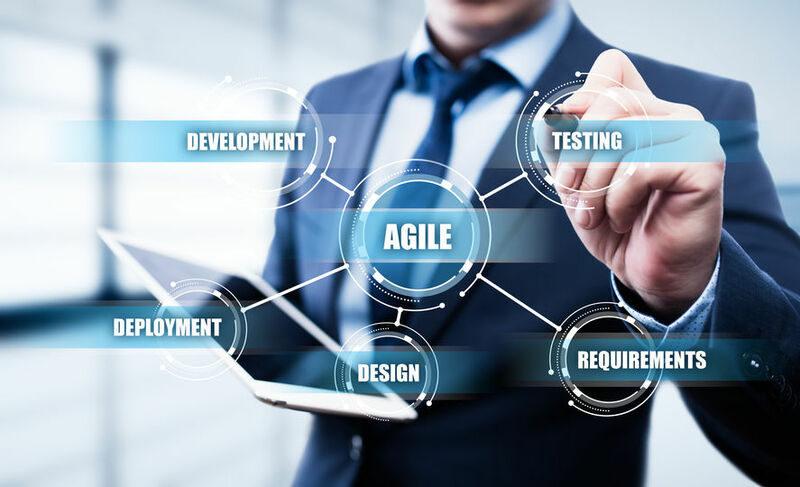 CDDC for Db2 z/OS Is a pipeline to support fully automated testing of the new Db2 agile delivery. 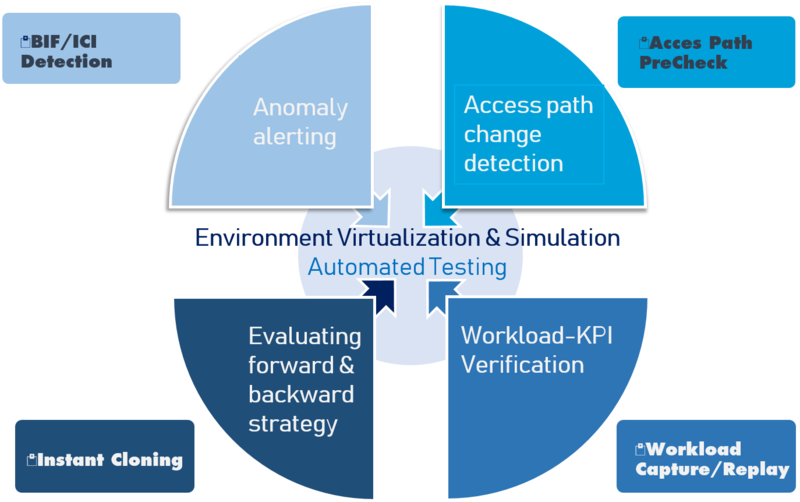 CDDC supports four different levels of testing and a new way of automation. CD-Screening allows you to pick and choose from KPI based test automation. The levels include simple anomaly alerting, access path verification, clone Pre-apply and even workload capture/replay to easily discover any different behaviour resulting from a new CODE, CATALOG or FUNCTION LEVEL.